Growing, financing, and operating a business is not easy, but having timely access to accurate market intelligence, a properly positioned product/service offering, an effective plan, adequate financial resources, and competent help can make a huge difference. While many mid-market companies probably understand what they need to do to compete in today's global economy, many lack the dedicated senior financial and planning staff required to sustain the kind of vigilant, disciplined, and competent effort necessary for developing and achieving their business plan goals. 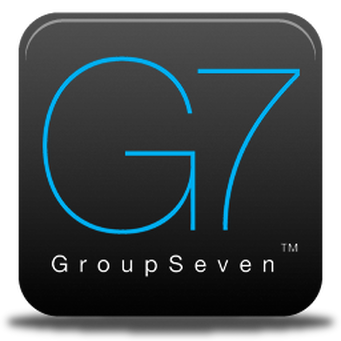 For those who would welcome the help but don't think they can afford it, group7 offers an affordable alternative. 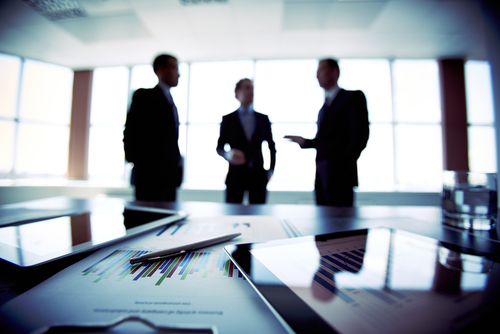 We serve as the senior level strategic planner and/or Chief Financial Officer (CFO) for our clients companies. Imagine being able to leverage and access a Business & Finance Network of gurus with 55 years of accomplished financial experience that have raised and managed billions of dollars for companies. 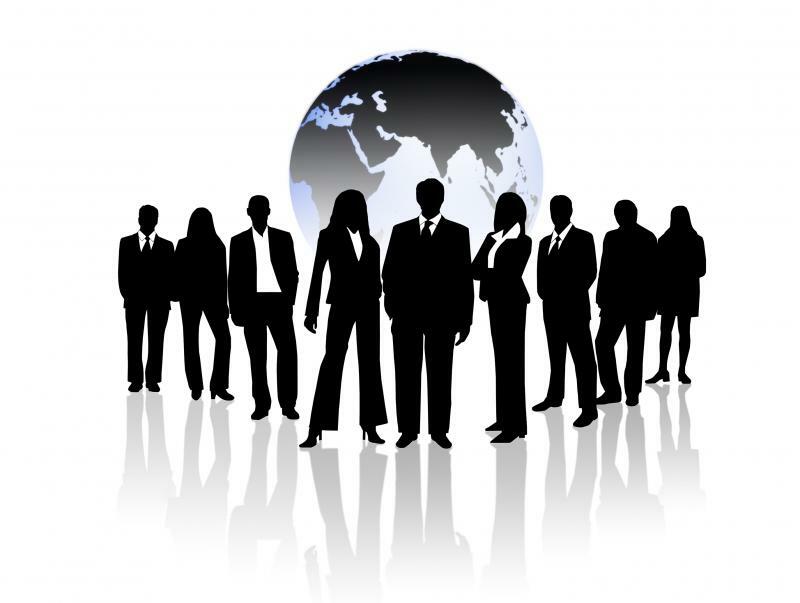 Your personal Group7 Business Finance Consultant will provide senior-level experience as your CFO and will begin by identifying all the types of financing available for what you are trying to accomplish, and what it would be like using each financial plan. Then we will show you which financial program we feel would serve you best, and why. The final financing decisions will ultimately be yours to make. Your Group7 Business & Finance Consultant will impart the same knowledge, direction and recommendations that have been received by 375 start-up Banks including Imperial Savings, many Fortune 500 companies including Mattel Toys, See's Candies and Easton Aluminum just to name a few. We've been trusted to be the financial consultant to many wealthy families and sports figures from Jackie Robinson, and Sandy Koufax to the present. The Chairman of our organization is the original inventor of the Bobble Heads; one of the first American's invited to trade in China by the Nixon Administration and has launched over 40 products internationally. Mitigate your risk of making financial errors by leveraging your personal Group7 Business Finance Consultant as your guiding CFO. 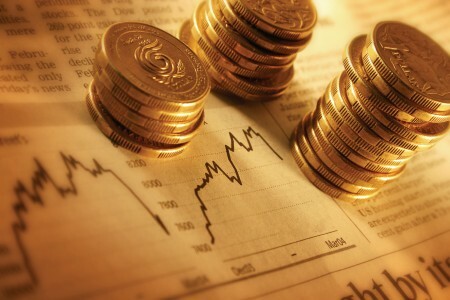 Generally speaking, our Finance Consultants get paid for the financings that we complete. Often, the funder pays us. So, you get to use our services Risk-Free.